Capturing wifi traffic with Cisco Aironet access point. Capturing wifi traffic with Cisco Aironet access point. 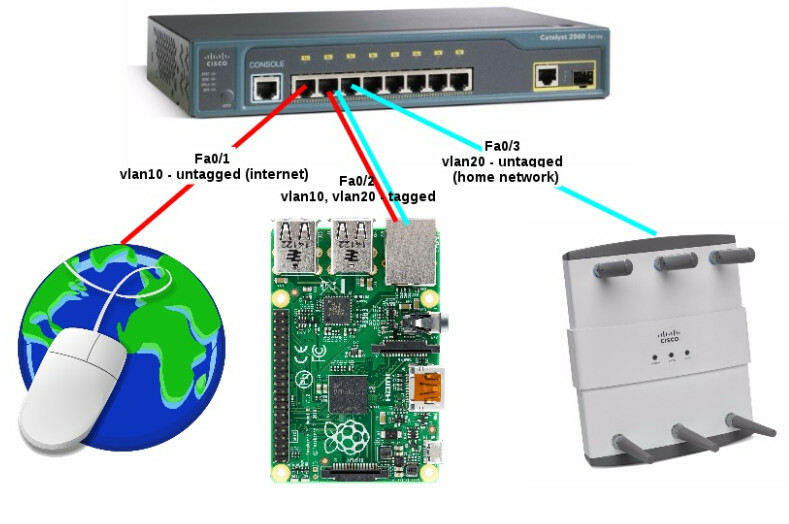 published on 10/04/2016 Read more posts by the author of Capturing wifi traffic with Cisco Aironet access point., Jan TaczanowskiNo Comments on Capturing wifi traffic with Cisco Aironet access point. It is possible to use Cisco Aironet as wifi sniffer. 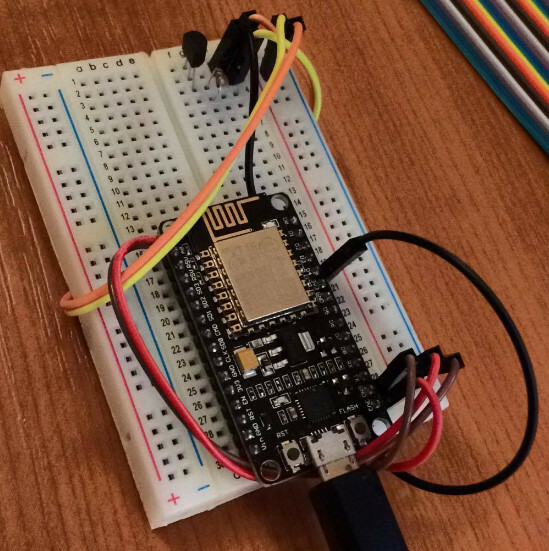 The device can operate in monitor mode and sending packets to specified destination. This is implemented by WIDS (Wireless IDS?) protocol. In this case, the packets were capturing using Wireshak. I configured access point to work in monitor mode and to send packets to my computer on address 192.168.51.24 and on 5555 port. Now device sends packets to my computer, I can launch Wireshark and see them. There is need to set proper packets decoding as CWIDS. Additionally I set filters to only see traffic from the access point. – the width of a channel, 802.11N supports up to 40Mhz channel while 802.11AC (phase 1) support up to 80Mhz, and for phase 2 of this standard it is 160Mhz. 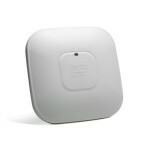 Cisco Aironet 2700 is a 802.11AC phase 1 device. As wireless client I will use notebook Dell Latitude e7240 with Intel 7260AC wireless card which has 2×2 spatial stremas. The notebook is running under Opensuse Linux 13.1 with 4.2.5-1 kernel version and iwlwifi-7260-15 firmware for wireless card. Unfortunately I do not have device supporting 3×3 spatial stream. I set radio interface on both devices like shown below. 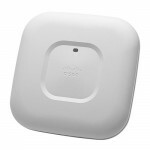 interface Dot11Radio1 description 802.11N 5GHz Radio no ip address no ip route-cache ! encryption mode ciphers aes-ccm ! ssid JAN ! antenna gain 0 peakdetect dfs band 1 2 3 block beamform ofdm channel width 40-below channel 5240 station-role root access-point world-mode dot11d country-code PL both no cdp enable bridge-group 1 bridge-group 1 subscriber-loop-control bridge-group 1 spanning-disabled ! interface Dot11Radio1 interface Dot11Radio1 no ip address ! encryption mode ciphers aes-ccm ! ssid JAN ! antenna gain 0 peakdetect no dfs band block stbc channel width 80 channel 5240 station-role root access-point bridge-group 1 bridge-group 1 subscriber-loop-control bridge-group 1 spanning-disabled bridge-group 1 block-unknown-source no bridge-group 1 source-learning no bridge-group 1 unicast-flooding ! For performance testing I use iperf3 between two computers. One of them is connected by gigabit ethernet to the access point, and the second (Dell Latitide) is connected to the wireless network. It looks like below. Let’s see how the connection looks, when I connect notebook to Aironet 2600. The distance between devices is about 2 meters. I’ll check the statistics of wireless interface in notebook. I am especially interested in two parameters – txrate, rxrate. It look’s very good, the Intel 7260 wireless card achieved maximum connection bitrate for 2×2 spatial stream device in 802.11N standard – 300Mb/s Rxrate and 300Mb/s Txrate. Now I launch iperf to see how the performance looks, when device passes real TCP traffic. 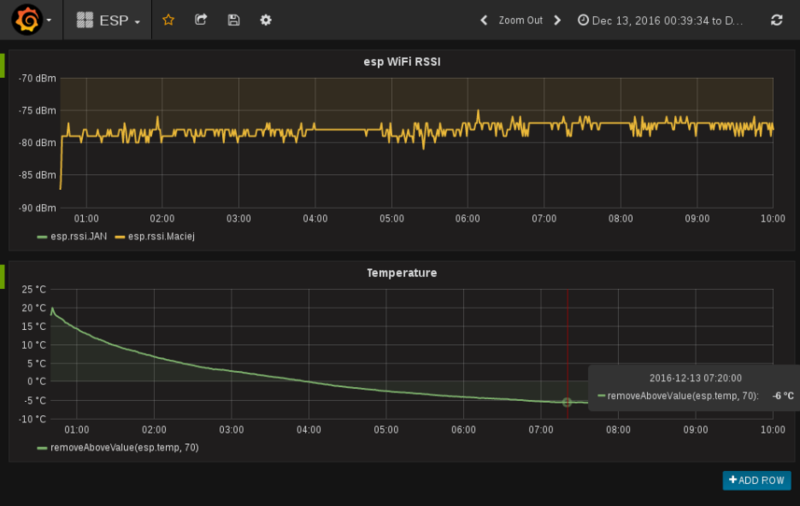 On the server I started iperf which is listening for incomming connections on 8888 port. Wow! 🙂 220 Mb/s download and 172 Mb/s upload speed. In my opinion these are very good results for 802.11n standard. 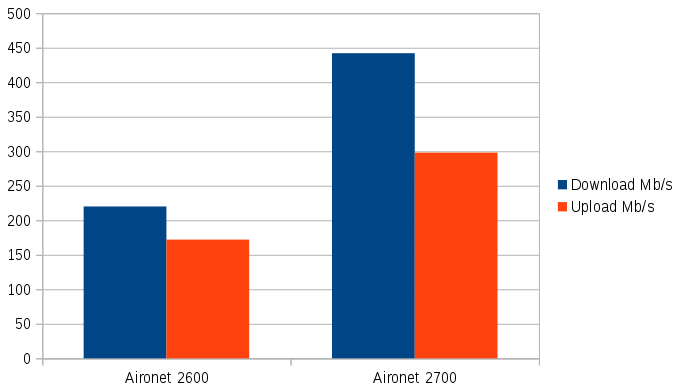 Despite the short distance connection parameters were not as stable as in the case Aironet 2600. I do not know why Intel 7260 did not achieve full rate, which is 866Mb/s Rx/Tx Rate for 2×2 spatial stream client on 80 Mhz channel width. I saw 866Mb/s rates only temporarily. In Addition, there was a problem with the client connection which was hanging up every minute. I solved this problem by remove 802.11d configuration. I do not understand why it had such an impact. These settings works well in 802.11N. But, how real speeds I can achieve in iperf test with Aironet 2700? 442 Mb/s download and 298 Mb/s upload speed. Is it worth to upgrade wireless infrastructure from 802.11N to 802.11AC? It depends on your needs. 802.11N is still fast enough for most applications, and it is stable. But if you work with tasks which are generating heavy network traffic, such as copying big files over local network, you should consider switch to 802.11AC.